Why would ZeroHedge.com block a commenter posting links that explain the upcoming Super Shemitah? The following comment was left at ZeroHedge.com on Tuesday evening, July 21st, below their article titled Wall Street Prepares To Reap Billions From Another Main Street Wipe Out. It’s very important to point out that ZeroHedge.com is perhaps the best website of its kind on the internet today. Their extremely high quality content is second to none. The accuracy of their financial and economic technical data and analysis is as good as it gets … ANYWHERE on the net. In fact SOTN has posted many of their superb pieces on a variety of crucial topics at a number of our websites. Furthermore, the speed with which ZeroHedge (ZH) is able to assess financial and economic developments in real time is quite extraordinary, as is their proficiency in correctly interpreting major geopolitical moves and military events. The ZH website also provides a great platform for many other competent analysts — both financial and economic — to offer their professional ‘appraisals’. The ZH administrator also deactivated the commenter’s account to boot. In light of many other comments left on ZH articles, it is inexplicable why this particular comment would be removed, except that it crosses an editorial and/or content line. The question then remains, why would such an excellent truth-telling website — ZeroHedge.com — remove a link to the most important known financial and economic development in the world today, especially one with such a high degree of predictive value. The entire Shemitah phenomenon has, after all, proven to be quite accurate … so accurate it’s quite scary. Nevertheless, isn’t it much better to know what stands before humanity than to face it with willful blindness and determined ignorance. If ZeroHedge.com was truly the outstanding bearer of truthful financial/economic information, as well as high integrity evaluation of current events, the site administrator would permit an open and honest discussion of the upcoming Super Shemitah and its profound and far-reaching ramifications. Not to do so, particularly at this VERY late date, would be a real disservice to their intelligent and well-informed readers. ZH should also seriously consider reactivating the account of the commenter — Truthseeker2. The same individual does happen to be a regular contributor to SOTN, as are several other commenters at ZH. If they need to first promise not to post any more comments or links pertaining to the Shemitah in the future, they will do that; unless, of course, ZH has since changed their commenting guidelines and/or criteria. What’s really going on with the Shemitah phenomenon? Why is it so critical? For those who are uninitiated in the knowledge of the Biblical Shemitah Jubilee the following essays and articles present a wealth of information on the whole Shemitah phenomenon. 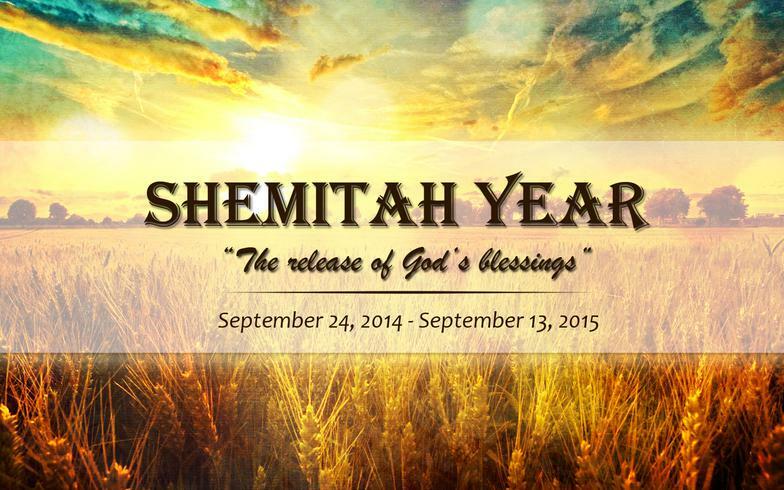 Both the historical context and progression of current events are well explained in view of the upcoming Super Shemitah year that begins on September 13/14 of 2015. There is no greater challenge facing the human race at this time than the effects which will be experienced globally in the wake of the Super Shemitah. Truly, a financial 15.o earthquake followed by a 100-foot economic tsunami is around the corner, unless measures are taken NOW to mitigate its multifarious causes and insidiously emerging effects. 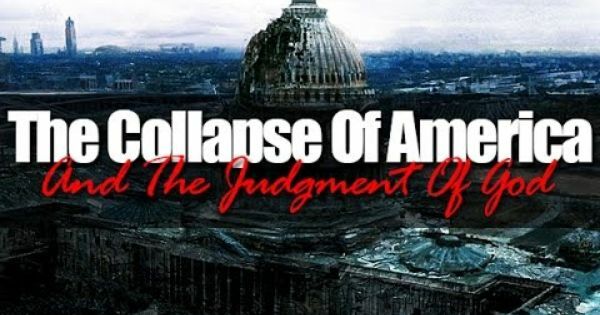 The wholesale destruction of the nation of Greece and real-time implosion of the Chinese stock markets are glaring examples of the naked power of the Shemitah. The entire European Union sits at the edge of a precipice because of the pervasive influences of the Shemitah. Likewise, the Eurozone is literally a moment away from dissolution. 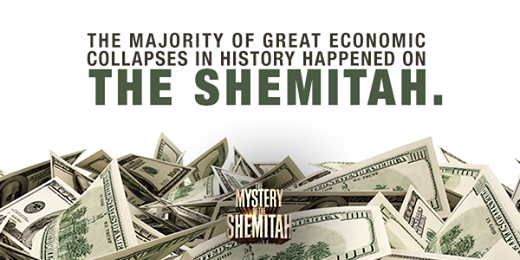 There are many other illustrations of the inexorable effects of the Shemitah. The now obvious and incessant market manipulation of the price of gold and silver, oil and natural gas are just a couple. So are the constant and DRAMATIC fluctuations of the American stock and bond markets. You name it — the Ukraine civil war, the barbaric destruction of Yemen, the post- apocalyptic wasteland of Iraq, and the Armageddon in Syria are all preludes to the Super Shemitah. 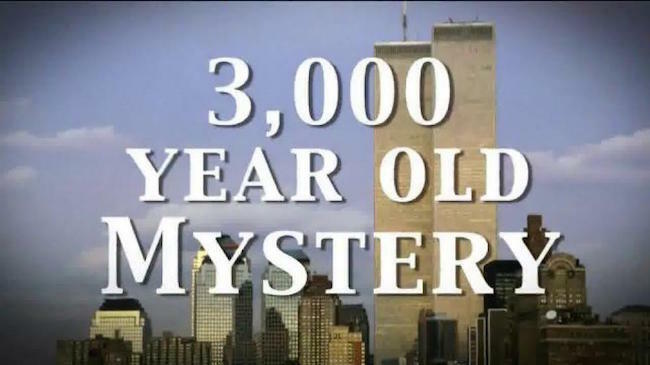 So are ISIS and Ebola, Jade Helm and Mandatory Vaccines, the geoengineered California Drought and Texas Deluge. The nonstop false flag mass murders and bombing attacks are also demonstrations of the raw power of the Shemitah. What follows is the introduction to one of the first essays that we posted about the Shemitah. It quite graphically represents just how critical the Shemitah is in the eyes of the SOTN editors. The following essay is arguably the single most important article on the internet today. Now that may seem like a bit of a stretch; however, only by reading the entire piece will it be seen for its complete lack of hyperbole. Truly, the vital information and critical timelines contained therein are as immediately relevant as they are highly consequential. The revealed history, the analysis of the present times, and the extraordinary predictions are as crucial as anything we have seen to date. What could possibly be more urgent to understand, and respond to, especially on the mundane level? Where everyone has a different take on the immediate future, we strongly feel that this particular portrayal is as good as it gets. It brings together so many high integrity threads to form a veritable tapestry of truth and revelation. Once again, 2015 AND 2016 COLLAPSE TIMELINE is by far the “single most important” post ever to appear on any of our websites. We trust that the reader will agree. ZH does an exceptional job analyzing the minutiae of international finance and producing realistic economic forecasts; however, it is the BIG picture that must now be understood. We claim that the BIGGEST picture is accurately portrayed by the oncoming Super Shemitah, and the high integrity and irrefutable content of the essays listed above clearly attests to that fact. Perhaps the editors, administrators and owners of ZH might read those essays, if they haven’t already. This recommendation cannot be overstated or emphasized enough. Given its extraordinary reach and high credibility, the ZeroHedge platform ought to be spearheading a global initiative to disseminate the best Shemitah info available far and wide. Lastly, SOTN does not interfere with the editorial or commenting policies of any alternative news website, just as we would not tolerate any interference. Therefore, this post should only be considered as a respectful nudge to ZeroHedge to reconsider their prohibition of Shemitah-related comments.